With a team of creative thinkers from online, television and marketing backgrounds, ABN Event Productions is able to assist clients in devising experiences that are original and different yet pertinent to their brands target market. Through a close relationship with internationally recognised business media brands Forbes Africa, CNBC Africa and cnbcafrica.com, ABN Event Productions is able to advise clients and facilitate thought leaders, keynote speakers and MC’s, which will best suit any discussion or business function. ABN Event Productions strives to deliver memorable experiences. From the event website origination and management, to managing RSVPs, ticketing and on-site registration, access control and VVIP assistance ABN Event Productions is able to manage all event related guest services. In 2016, no event is complete without social media engagement. ABN Event Productions is equipped and seasoned in bringing your event alive online be it Instagram, Twitter, Facebook or Linkedin. Take questions from beyond a physical audience, display social media activity at your event, share live content, build up excitement ahead of and during your event and get your gathering to trend on screens, everywhere. 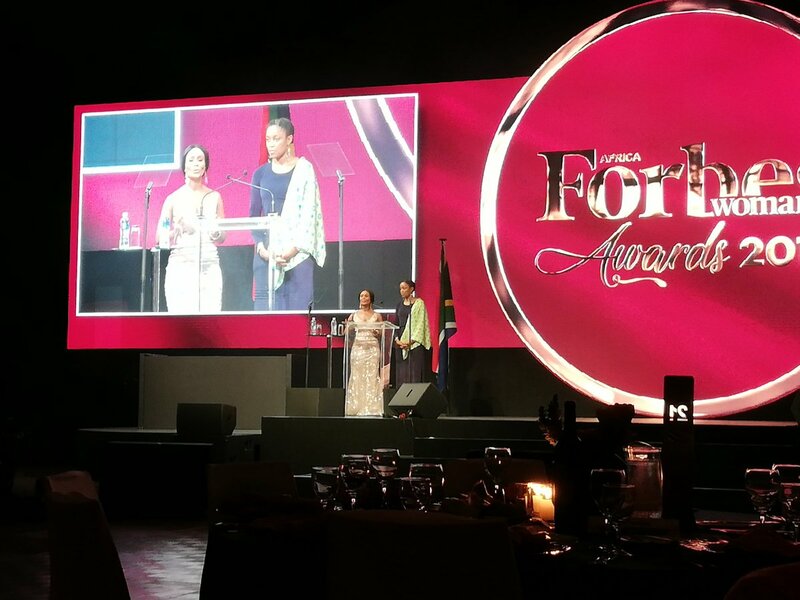 Through our relationship with the continents three most respected business media brands Forbes Africa, CNBC Africa and cnbcafrica.com, ABN Event Productions can offer clients a one-stop solution for events with a multi-media component, taking a brands message across the continent and globally. "ABN Event Productions can tailor event experiences to fit any objective and budget"
Founded in 2011, ABN Event Productions is a pan-African events company, offering clients a creative solution in the areas of events and business media. ABN Event Productions has excelled in delivering world-class business forums, award ceremonies, television events and corporate functions to clients looking to connect with their target audiences in a premium and unforgettable way. Through our partnership with CNBC Africa and Forbes Africa, ABN Event Productions allows clients to increase their brand reach more than would be possible through a traditional events company. ABN Event Productions has the knowledge and experience to deliver everything from concept to catering and production elements at major events and is responsible for all event operations of the ABN Group. ABN Event Productions flagship event, the All Africa Business Leaders Awards [AABLA], is the biggest single-business award on the continent and is contested by senior business leaders from across Africa annually. The company is based in Johannesburg with offices in Cape Town, Maputo, Lusaka, Windhoek, Kigali, Nairobi, Nigeria, Abuja, Accra, Port Louis and Kampala. Whilst never compromising on quality, ABN Event Productions is flexible in its service offering and can tailor event experiences to fit any objective and budget. The All Africa Business Leader Awards (AABLA™) 2017 nominations are now open. Please visit www.aablawards.com to nominate your business leader.